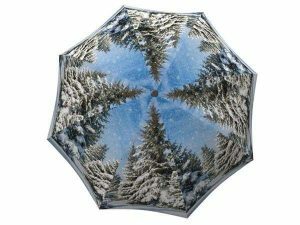 An umbrella with these majestic creatures holding up the weight of our land is sure to make the weight on your shoulders many pounds lighter. 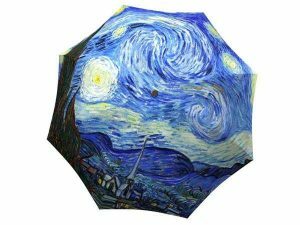 The best gifts come with thought! 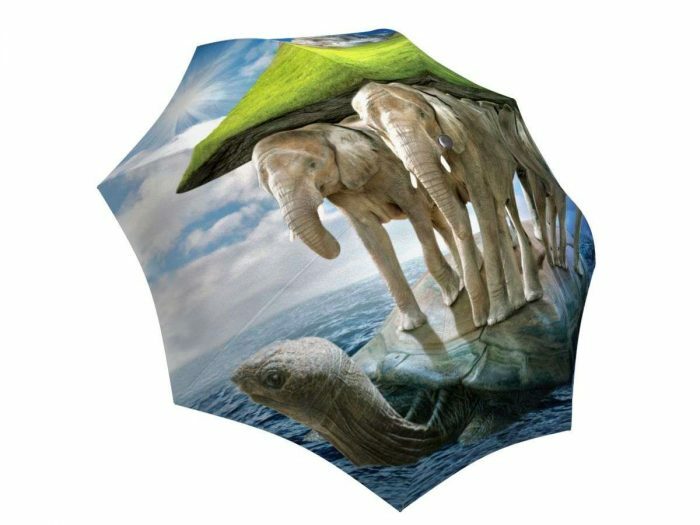 This unique design of the Hindu creation myth of the world bearing turtle will surely impress any history buff or nature enthusiast. 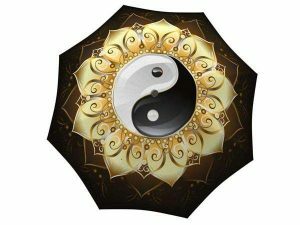 This ancient story takes on a modern day twist with this fashion umbrella, which is a great gift for any fashionista. 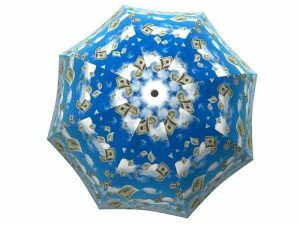 This rain gear is the best way to wish good luck and good fortune to someone special in your life. 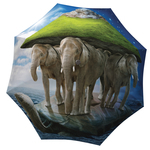 The elephant-lover will also adore this custom present that stands as a symbol of power, strength, and stability.